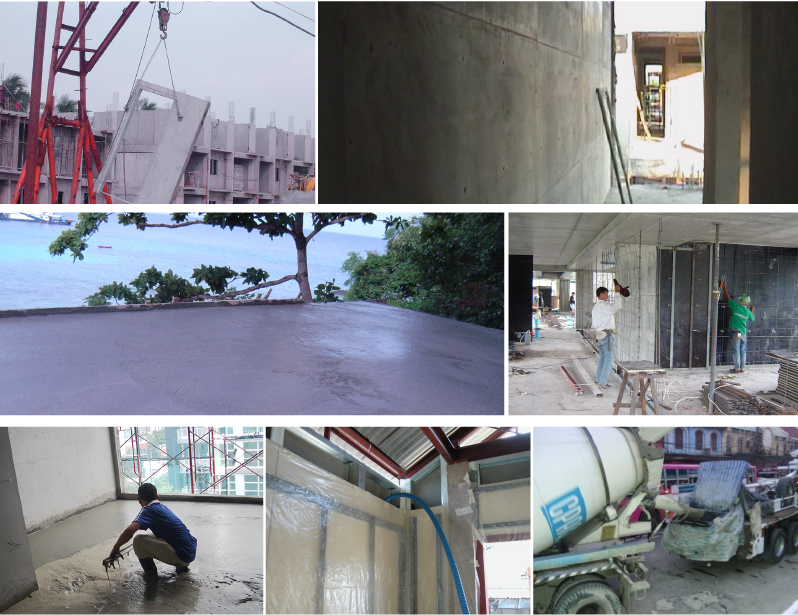 K Block Lightweight Concrete is produced by adding millions of micro-sized air bubbles into a cement/ sand mixture. The amount of cement, sand, water and air bubbles included in the lightweight concrete mix design depends on what properties are desired - ie. strength, low weight, thermal conductivity, sound protection or durability. K Block Lightweight Concrete behaves like ordinary concrete in most aspects, such as curing or strength gain over time but its lightweight nature provides many additional benefits. Low cost : in comparison to other methods producing lightweight concrete, K Block Lightweight Concrete is significantly less expensive. And compared to other building materials (red brick, normal weight block), K Block is at least the same price per m2 and in many cases less expensive and quicker to build. 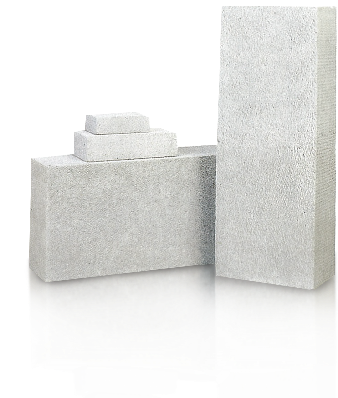 Excellent Thermal insulation : Low weight and closed cell structure enable K Block to achieve very low thermal conductivity (high insulation value). Fire Protection : The low thermal conductivity also means enhanced fire protection – K Block walls typically provides at least twice, if not more, fire protection than concrete, brick or block walls. 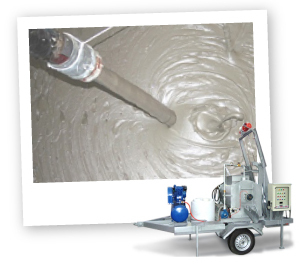 Lightweight Concrete will not burn, or give off hazardous fumes. Flexibility : once it has been made, it can be pumped or poured. That means you can use it like a topping for roof and floor slabs or for almost any casting application on site or in a factory. Transportation : Freight costs greatly reduced – either by casting the product on site (eliminating the need for freight) or by weight reduction – more pieces are loaded onto a truck , thereby reducing cost per mt. Weight reduction : Weight reductions of 10% to 90% compared to normal weight concrete are possible. Equipment Savings : A reduction in crane size is possible because of the lightweight weight. Labour : Given the lighter weight, less labour is needed. Lightweight block walls are typically built 3-5 times faster than brick walls and lightweight cast-in-place walls are completed 15-20 times faster that brick walls. Foundation Costs : A lower building weight means significant savings in foundation costs. Such savings are often many times more than the Lightweight Concrete cost.